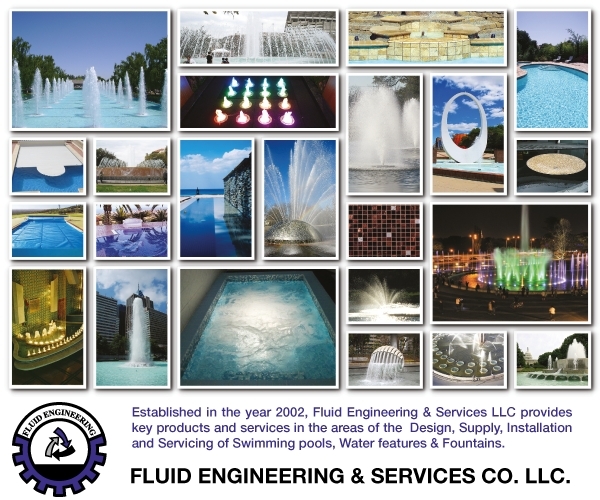 A leader in everything related to the Water Industry. Steadfast in our committment to social responsibility. A Group built on the foundation of it's social responsibilities . Representing a diverse portfolio of brands, products and services. 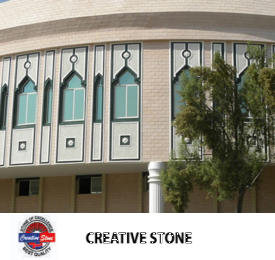 Strategic diversity aimed at growth and development for and in Oman. 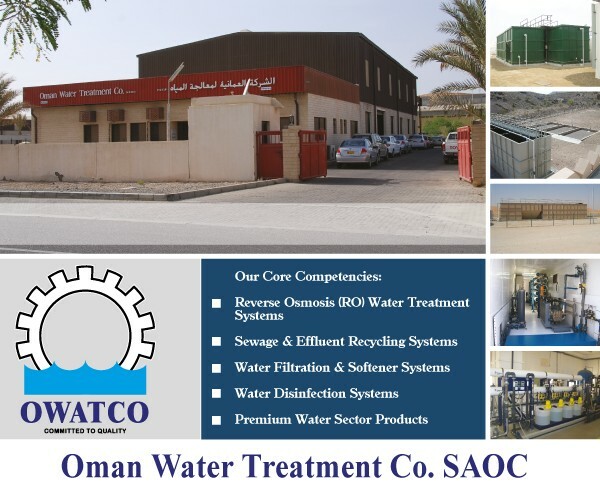 The Al Riyami Group is an integral contributor to the Water industry in Oman. 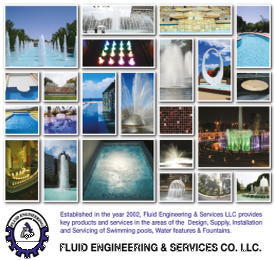 Our Water solutions range from world-class Pumps to Water & Waste Water Management as well as advanced Water feature solutions. 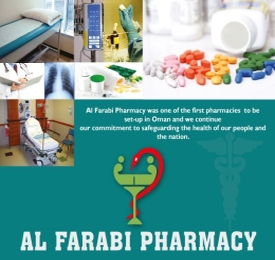 The Al Riyami Group is proud to be amongst the very first companies to have entered the Pharmaceutical Industry in the retail segment as well as supplying medical products to the Health Industry in Oman. 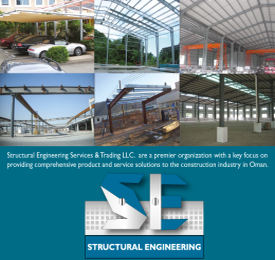 In consolidating our presence in the Construction Industry, the Al Riyami Group has rapidly diversified by providing advanced Building Material products and services to meet the growing demand of the region. Through structured diversification into the essential services industry, manufacturing, water projects, medicine and key representations, we have contributed to the growth, development and job creation for the people of the Sultanate of Oman. 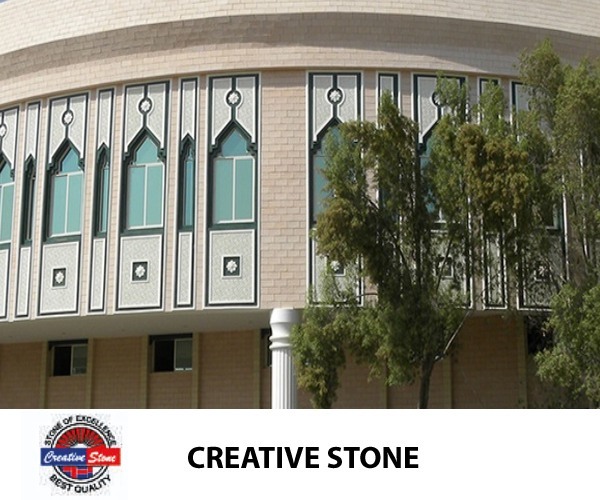 The Al Riyami Group was founded on the principles of traditional ethics and commercial enterprise blending together to form a stable and proactive Group in the Sultanate of Oman. 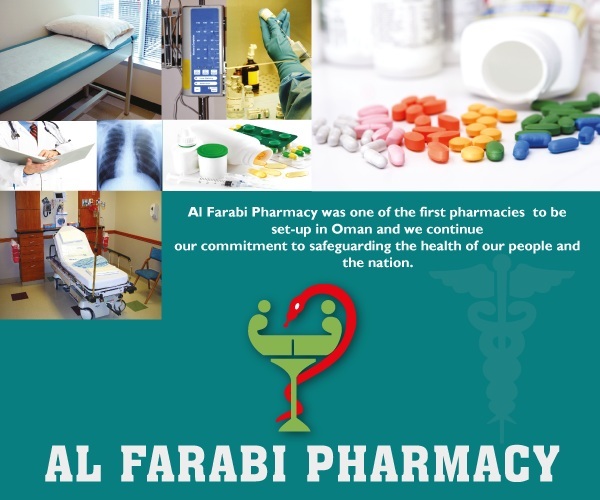 The core functionality and strength of the group lies in its ability to cohesively operate as a unified world class business house while maintaining the diverse expertise required to provide leading solutions to the business needs of the region. The Al Riyami Group has developed rapidly by diversifying into key sectors pertaining to the Water industry, Manufacturing, Building Materials, Pharmaceutical and Trading. Our performance is amply reflected in the stability and strength of the group's reputation which is built on the rock solid foundations of trust, quality and ethical business practice. Our future growth prospects look solid based on strategic representation of global companies so as to provide the region with the best solutions possible. "To serve a growing society with technology, to be able to fulfill a need and bridge requirement with quality and pride in our products and service.Constantly upgrading our abilities to satisfy the client. This is our purpose and our vision.We pray that the Almighty will continue to strengthen us, to serve even our smallest customer and make him a friend forever." 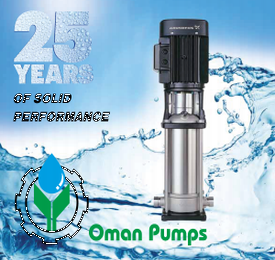 Oman Pumps successfully hosts the "Meet The Energy Challenge Now"seminar with Grundfos. Al Riyami Group congratulates Oman Pumps on their 25th anniversary. OWATCO announce the completion of their state-of-the-art factory expansion. © Al Riyami Group. All Rights Reserved.